She Understands. She Doesn’t Comprehend. 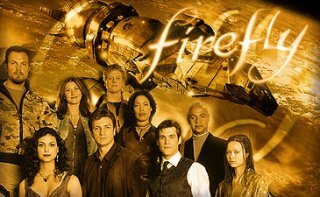 One of our favorite TV series is a science fiction show called Firefly. It ran for only one season (2002-2003) but developed a cult following. As Wikipedia describes it, “The show explores the lives of a group of people who fought on the losing side of a civil war and others who now make a living on the outskirts of society, as part of the pioneer culture that exists on the fringes of their star system. In this future, the only two surviving superpowers, the United States and China, fused to form the central federal government, called the Alliance, resulting in the fusion of the two cultures.” One of the characters is River, a child prodigy, whose brain was subjected to experiments at the hands of Alliance scientists at a secret government institution. As a result, she appears crazy. It is later revealed that she is one who possesses telepathic abilities. She wasn’t crazy, she just knew and felt more than she could express. Her brother Simon gave up a career as a highly successful trauma surgeon to rescue her from the Alliance and as a result of this rescue they are both wanted fugitives. In the pilot episode, Simon joined the crew as a paying passenger with River smuggled on board as cargo. I love all the characters in Firefly, but I think I most closely identify with River. I think she was an INFJ personality type because she was very complex, intelligent, and insightful but couldn’t articulate her thoughts. She felt everything. As her brother explained, “She couldn’t not feel.” She could fight fiercely when she needed to protect her loved ones. 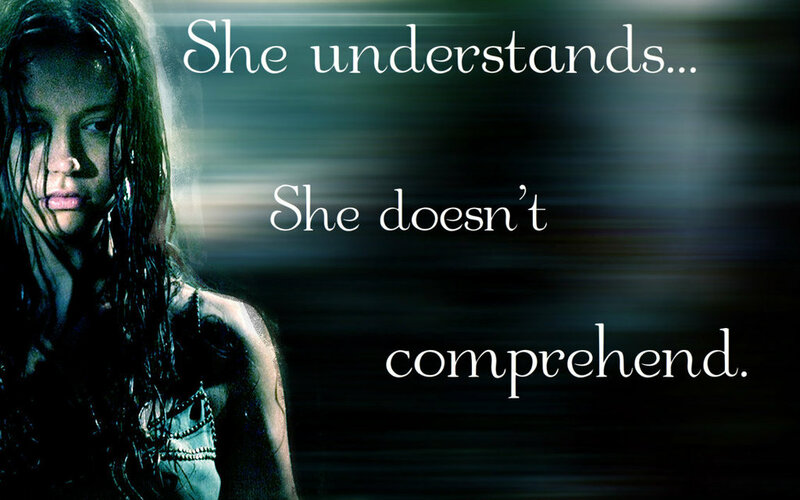 In one episode she said, in referring to herself, “She understands. She doesn’t comprehend.” That has been coming to my mind a lot lately. There are many things that I understand about people. I understand their thoughts, motives, sufferings, behavior, and reactions. However, sometimes I don’t comprehend. 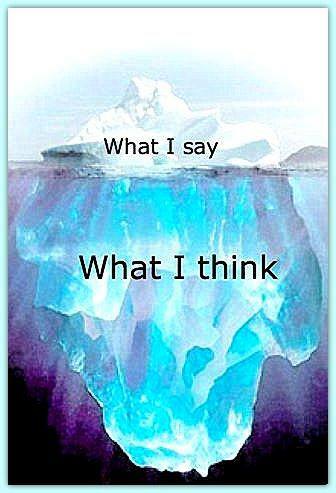 INFJ Personality types are not easy to understand because we are so deep and complex and we see and connect information that others can’t. We think so many things that we aren’t always able to put it all into words. And while we are gentle and caring, we also tend to be private and introspective. We hate conflict, but are very protective. I believe we are filled with paradoxes. We INFJs tend to attract emotional bullies and abusers. One site said abusers love empaths (people who are highly in tune with others’ emotions). They seek us because they are drawn to our emotionally sensitive traits. They have an ability to become what we most want or need in order to “hook” us. It’s only later, after we are under their control, that they reveal their true selves. EJ says that sometimes it feels as if there has been a parade of crazily difficult people through our lives. This post is not about emotional abusers and the damage they cause. Other sites describe that. This post is about trying to figure out how to recognize them, and how to guard against them, and how to heal from them. No. That’s not quite it either. This post is about behaviors that I understand but do not comprehend. It’s about behaviors that I recognize that I can no longer tolerate. For years I gave love and understanding to people who lied, insulted, belittled, excessively controlled, and manipulated, creating a false reality that filled me with self-doubt and uncertainty. I accepted the false blame that was shifted onto me as I tried to reconcile with people who wanted only to control my beliefs, thoughts, and actions. When I tried to set boundaries, they ignored and invaded them, not allowing ME to be different than THEY. Sometimes I almost lost who I was. I have a deep love for the wounded and suffering ones, but gradually I have come to realize that just because someone’s pain is understandable it doesn’t mean his behavior is acceptable. No matter how deeply wounded a person is, he doesn’t have the right to disrespect, manipulate, and hurt others. Caring, understanding, empathy, forgiveness and repentance must flow two ways. I hate the meme that states that we are to “forgive people who are not sorry.” While it’s important to not become filled with hatred, it’s also important to recognize that the Bible never says we are to forgive the unrepentant (not sorry) person. Luke 17:3-4 says “Watch yourselves! If your brother sins, rebuke him; and if he repents, forgive him. Also, if seven times in one day he sins against you, and seven times he comes to you and says, ‘I repent,’ you are to forgive him.” Forgiveness is dependent on the offender’s repentance. Biblical repentance, by the way, doesn’t mean a simple “I’m sorry” and then continuing in the wrong behavior. It means turning from the behavior. It means change. 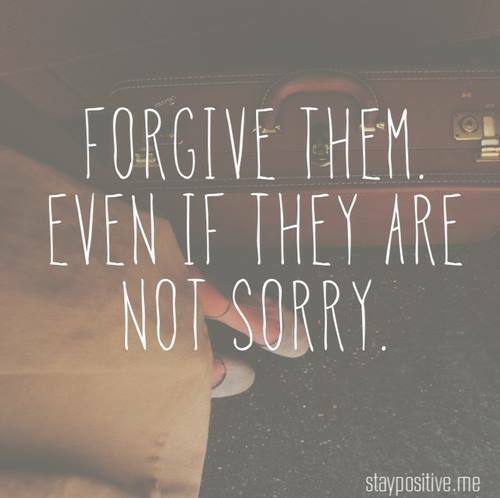 “Forgiving those who are not sorry” gives power to the abuser and allows him to continue to torment his victims. It takes away a victim’s power to set boundaries and stop the abuse. I endured years of emotional turmoil because of statements like these, I continued to try harder and harder and harder to love enough and forgive enough to reconcile with someone who said that all my efforts to reconcile were a mere drop in a teacup and no matter how hard I tried, she’d never forgive me (for not accepting her control). Understand that a healthy person will be willing to recognize and acknowledge his own wrongdoing. He will be genuinely repentant if he causes you pain. I always ask a person to forgive me if I have hurt him–even inadvertently. However, I have been learning not to accept blame that is falsely shifted onto me. Sometimes I feel caught in a sort of illogical logic loop–like Norman, one of Harry Mudd’s androids in Star Trek. I want to cry “Illogical! Illogical!” as my brain smokes and shuts down because of illogical things that don’t make sense. While I understand that abusive people exist, I still struggle to comprehend why they seek to cause suffering to others. I understand but cannot comprehend how people can be so offended and hurt by the very sorts of things they inflict on others. I cannot comprehend why they cannot give to others the very things they are desperate to have. I cannot comprehend how people can only see from their own perspective or why they are so blind to the damage their words and actions do to others. I cannot comprehend why they can’t understand that if others’ criticisms hurt them, their criticism likely also hurts others. Although, maybe, I understand and comprehend more than I realize. 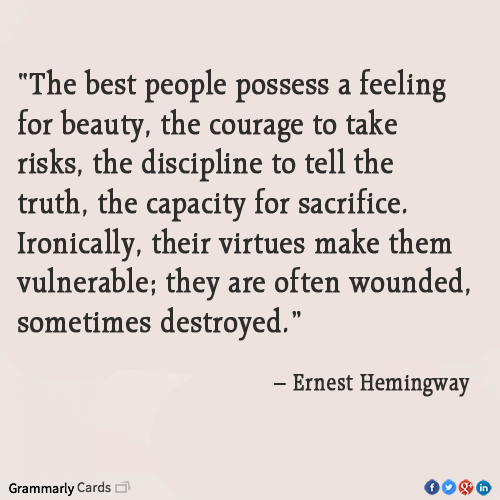 Not everyone is good-hearted. 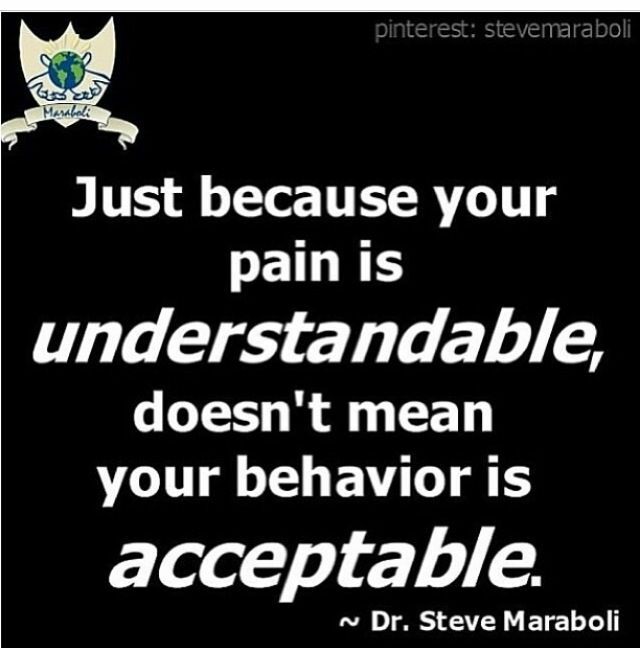 There are behaviors that are unacceptable. I will not accept people treating my unique differences like flaws. (I am not too quiet and I don’t think too much.) My boundaries need to be respected. I will accept responsibility only for wrongs that I am actually guilty of. And I will let someone go if they can’t treat me with kindness and respect. Thank you, Simone. I don’t usually like to write posts like this, but sometimes writing them helps me process things I am wrestling with.